modern history. 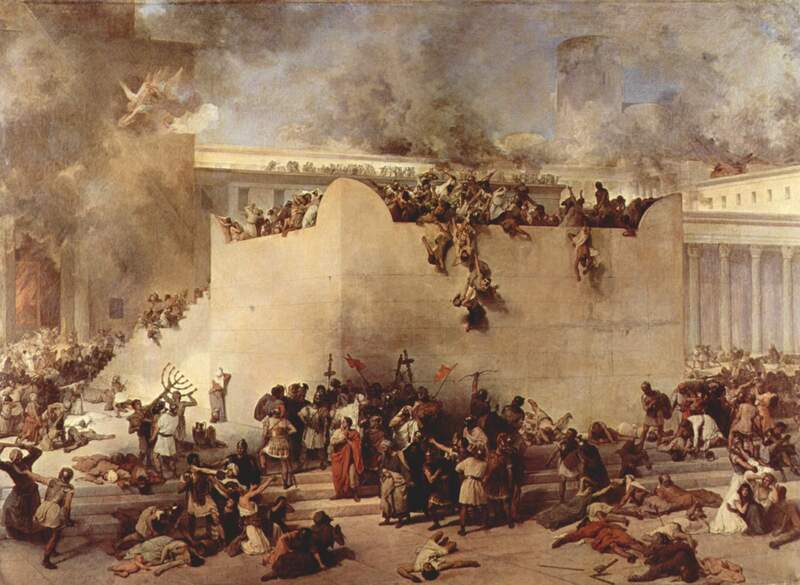 The Jewish people have suffered millenia of incredible losses. Both temples, Solomon’s and Herod’s were destroyed on this day, as was the Jewish Community of Spain in 1492 to name but three disasters. Jews begin to fast from 7 p.m. until 8:15 p.m. tomorrow night with no water. They mourn the destruction and loss. It is also a time for repentance for the sins of our fathers. We weep over what has been lost and pray with longing and hope for the promised coming Redemption. Some Jews believe that Messiah will come on this sacred day, when the people have prepared themselves. The Rabbis teach that we have suffered destruction because of senseless hatred and evil speaking among ourselves. We were destroyed from within first… I ask you to pray for Israel and for Jerusalem’s peace. For again, “the heathen rage and imagine a vain thing…” there is foment, injustice, prejudice, hatred and unrest within our ranks. It should not be, it cannot be if Messiah is to return to us. survivors, the only one of her family who chose to make aliyah to Israel. “Return O backsliding children, says the LORD; for I am married to you. I will take you, one from a city and two from a family, and I will bring you to Zion. At that time Jerusalem shall be called The Throne of the LORD, and all the nations shall be gathered to it, to the name of the LORD, to Jerusalem, NO more shall they follow the dictates of their evil hearts.